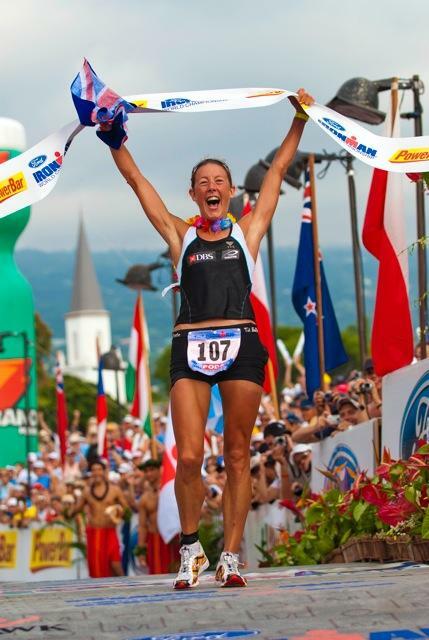 If you’re looking for a little help (not to mention some inspo) while you take on your first tri, look no further than four-time Ironman World Champion Chrissie Wellington. Read the full article on aSweatLife.com. 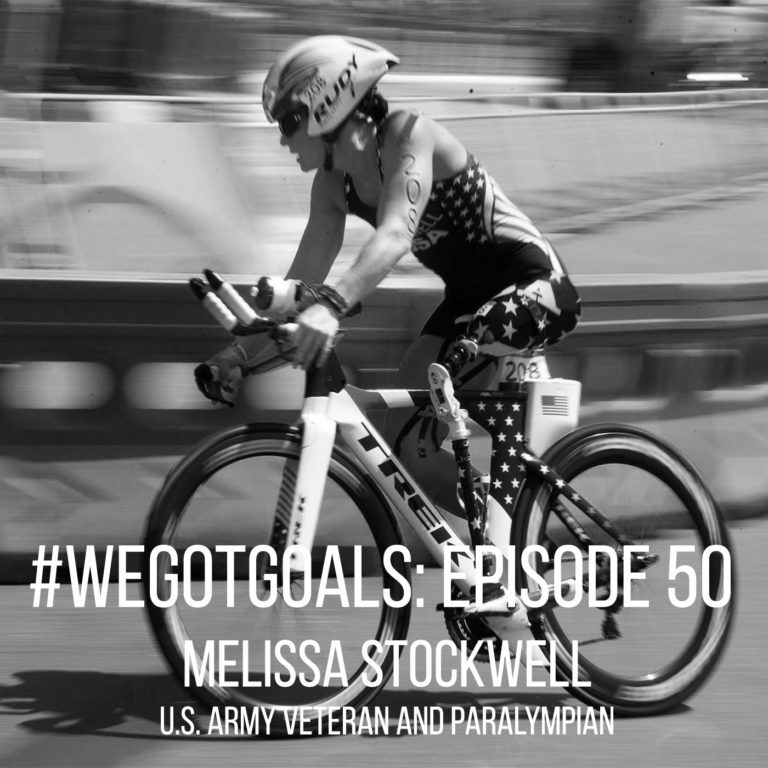 Melissa Stockwell may have lost a leg in Iraq, but that didn’t stop this mother of two from becoming medal-winning Paralympic triathlete. 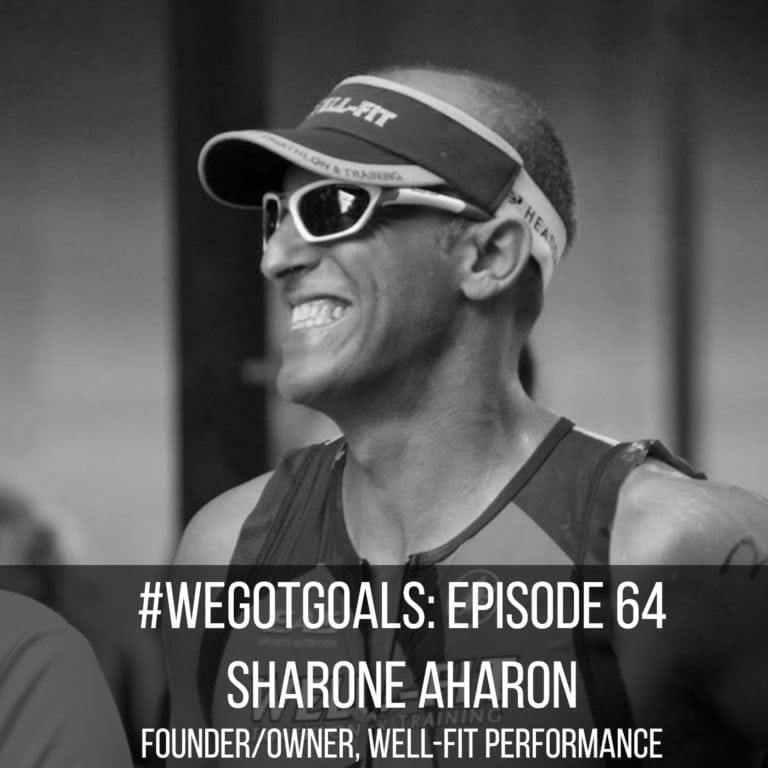 Listen to the full episode on aSweatLife.com. 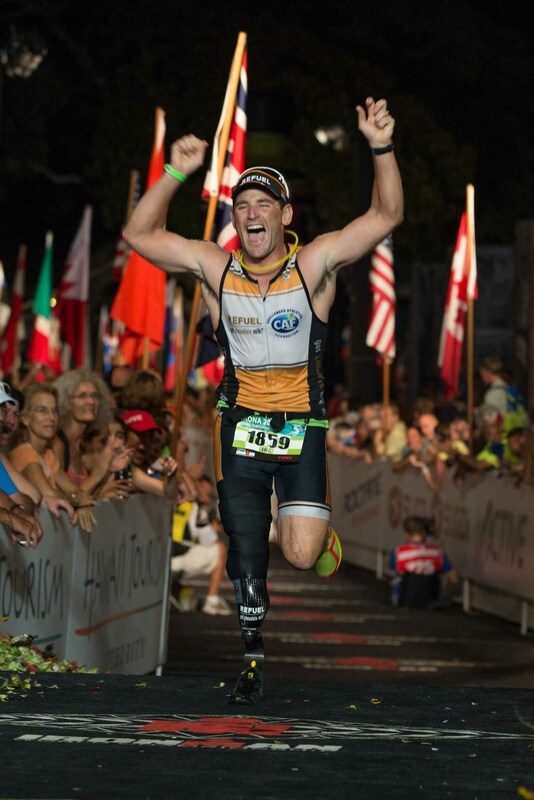 Heart transplant recipient Derek Fitzgerald runs, bikes, and swims for a reason: “to be the best custodian of my body.” Read the full article for Runner’s World. Daily life still posed its share of challenges, but sports reminded them of what they *could* do instead of what they couldn’t. Read the full post for A Sweat Life. Lionel Sanders doesn’t swim that well — at least, not for an elite long-distance triathlete. He typically comes out of the water about four minutes after the race leaders. But just wait till the run portion of the swim-bike-run event — about 10K in, he’ll catch up. That come-from-behind strategy has served him well, making the 27-year-old Canadian — who visited Chicago on Monday — the youngest top-10 Ironman in the world. This year alone, he’s won four out of his six half or full Ironman races and has his sights set on the Ironman World Championship in Kona in October. Read the full article for A Sweat Life.